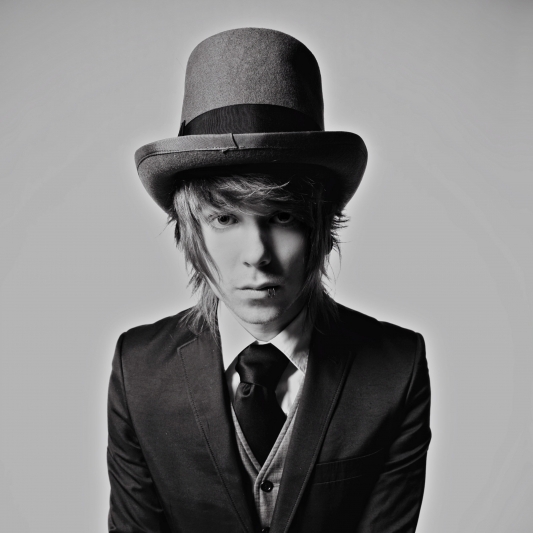 NeverShoutNever frontman Christofer Drew is gearing up for a busy Fall with plans to release a solo record, as well as a new NSN release. Some could argue that both projects are solo for Drew in a way, but it seems his actual solo record will be a return to stripped down form with only Drew and his instrument of choice being laid to tape. Today we get our first taste of that solo release with “Someone,” a melancholy ballad about being in love. You can stream the song after the jump.